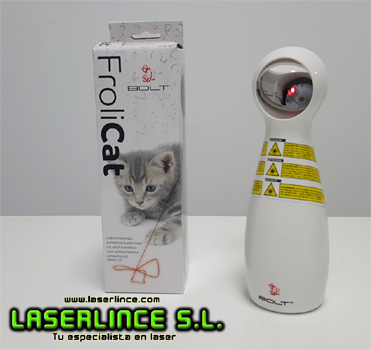 The game FroliCat Bolt Laser will guarantee a cat and a very entertaining game and great fun. 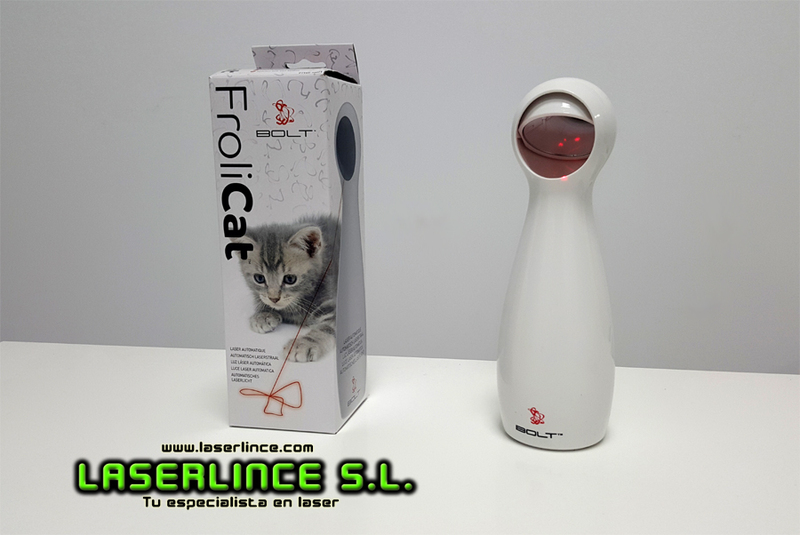 You can hold the pin both in your hands and lean on a surface and watch as your cat jumps, plays and has fun. Automatic mode: the movement moves in a random pattern on the floor and walls. Time: it will be automatically disconnected within 15 minutes of switching on. 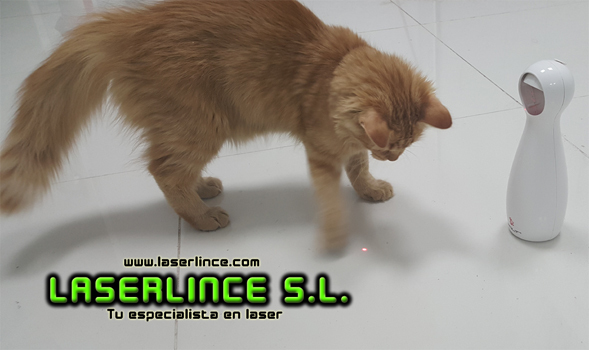 Manual Mode: Hold the screw in your hands and let the laser pattern slide at random through walls and floor. 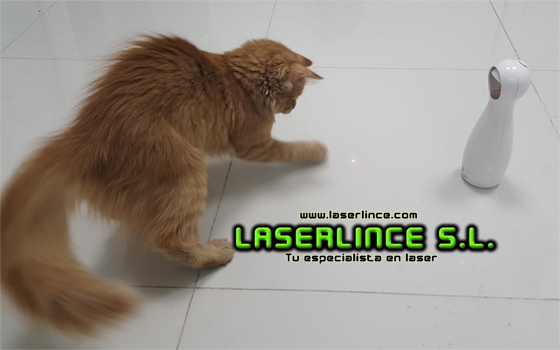 Adjustable laser: the mirror can be placed to allow the laser to have fun on different surfaces. Avoid direct contact with the cat's delicate eyes. Press the On / Off button. Place it on a surface or keep it in your hands. The toy will turn off after 15 minutes. Press On / Off if you want to switch off before the toy. Press the On / Off button for 3 seconds. 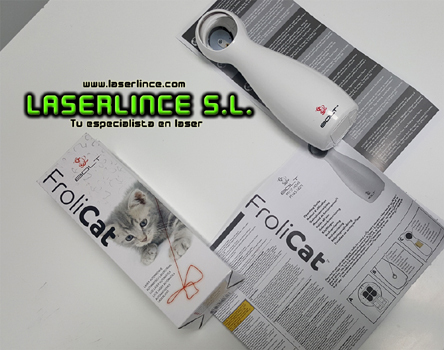 Keep the toy in your hands and let the laser randomly snuff out the surfaces of the house.